The first week of tryouts are over and we had a ton of people make the team. This year we had a two mile time trial on the Robertson Park course. 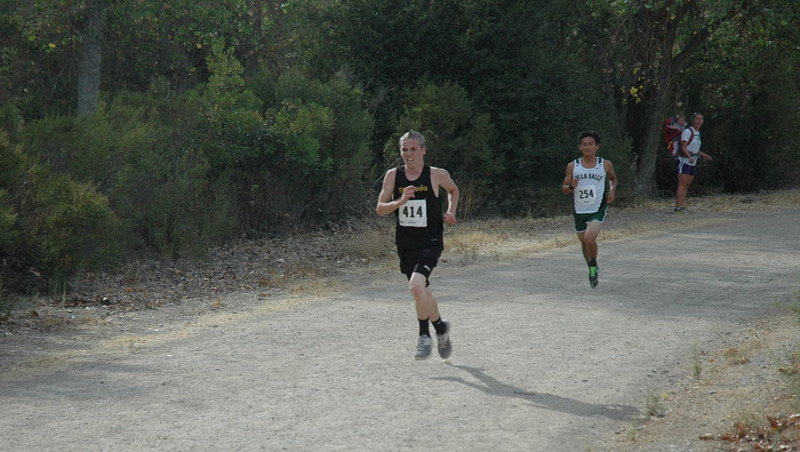 The top finisher for the boys was sophomore Leo Skellenger in a time of 10:43. He was followed closely by upper-classmen: Austin Horning, Austin Hoggatt, Jesus Bibiano, and Nils Carlson. Impressive efforts from first year runners Ben Dupuis (Fr. 11:29) and Harrison Goold (So. 11:32). The top finisher for the girls was sophomore Megan McCandless in a time of 11:42. Sophie Hartley was second in 12:23, and finishing in a big pack was newcomer Haleigh Atkinson, junior Victoria Winter, and sophomore Taylor Lawsen. 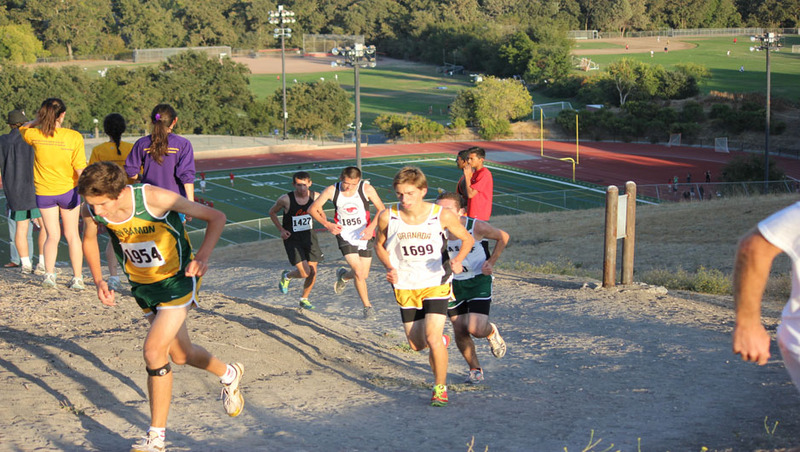 On Tuesday, September 3: The Monte Vista Invitational featuring “The Eliminator.” This 2 mile course has a flat first mile followed by a giant hill. Races are competed by year in school. Parent drivers will be needed to take athletes to and from the meet. Please complete the driver volunteer forms located on the Athletics page of Granada HS website at granadahigh.com. Results from the time trial. All times are updated and FAT (fully automatic timing) except s (4×400 split).